'A moving and engaging debut novel . . . shortens the dark nights' Santa Montefiore. 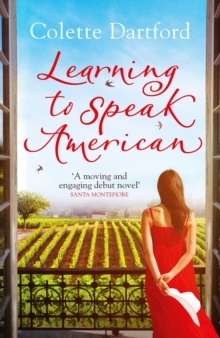 An emotional and uplifting story of starting again, perfect for fans of Hilary Boyd and The Tea Planter's Wife. 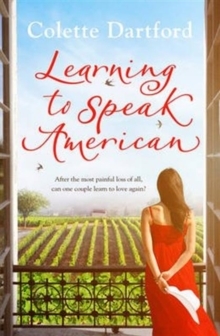 Having suffered in silence since the tragic death of their young daughter, Lola and Duncan Drummond's last chance to rediscover their love for one another lies in an anniversary holiday to the gorgeous Napa Valley. 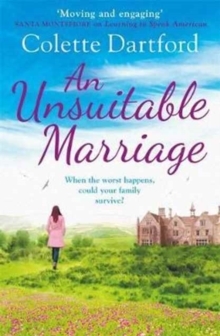 Unable to talk about what happened, Duncan reaches out to his wife the only way he knows how - he buys her a derelict house, the restoration of which might just restore their relationship. As Lola works on the house she begins to realise the liberating power of letting go. But just as she begins to open up, Duncan's life begins to fall apart. After all the heartbreak, can Lola and Duncan learn to love again? 'A heartrending story, well-told, about coping with unimaginable loss. Dartford evokes strong, sympathetic characters while writing fluently and from the heart.